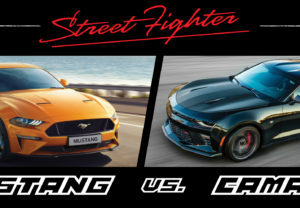 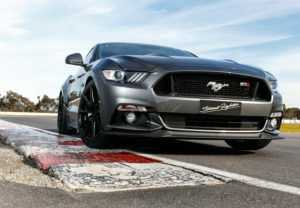 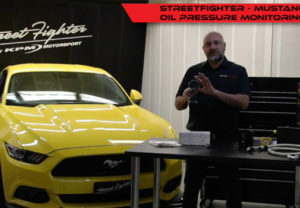 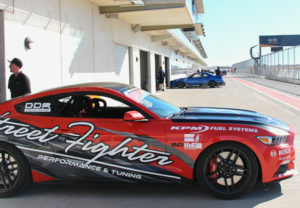 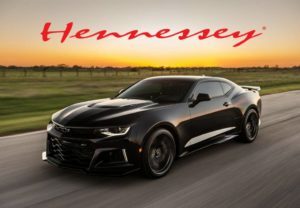 StreetFighter have developed a direct replacement high performance Fuel Module that will perfectly support power levels from standard all the way to 900HP and beyond on your 2015+ Mustang GT. 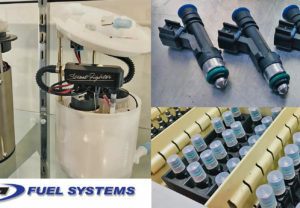 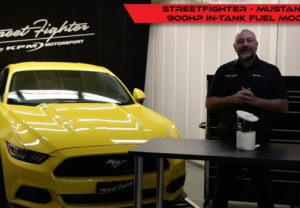 Available at all StreetFighter Specialist Workshops across Australia and New Zealand, or directly from KPM Motorsport. 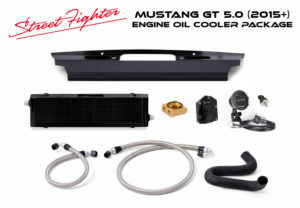 The StreetFighter Engine Oil Cooler Package for the Aussie 2015+ Mustang GT. 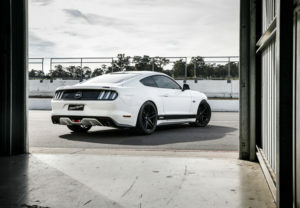 Here we take a look at what is included in the package, and why it is a must-have piece of kit for your Mustang GT. 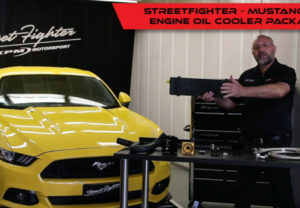 Available at all StreetFighter Specialist Workshops across Australia and New Zealand, or directly from KPM Motorsport.